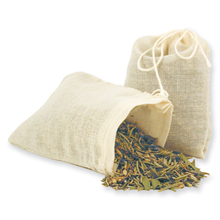 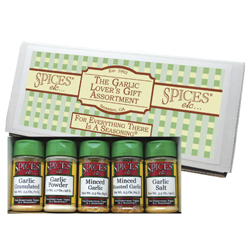 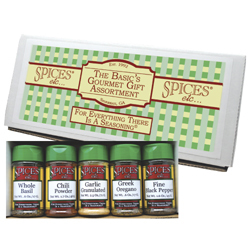 Kitchen Essentials | Spices Etc. 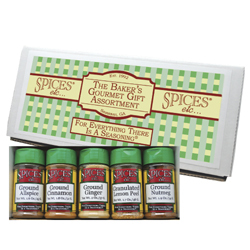 Let Spices Etc. 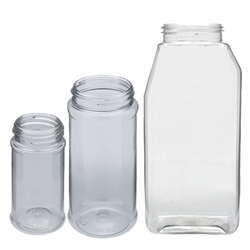 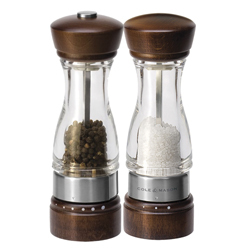 take the guess work out of the items that are essential in your kitchen! 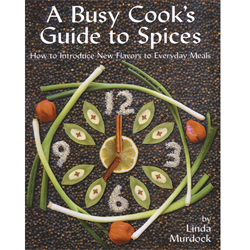 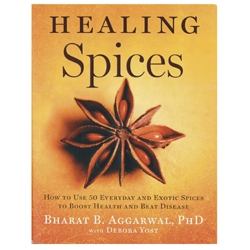 In our Essential Kitchen category, we provide for you the absolute best cookbooks for spices, blends and even the healthy side of spices and herbs. 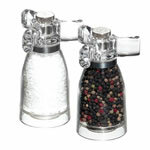 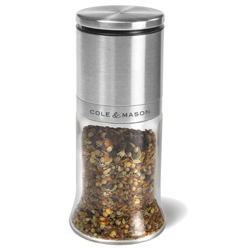 Or, you can enjoy our high quality grinders for peppercorns, sea salt or nutmeg. 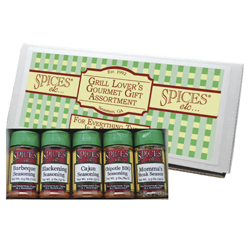 Spices Etc. 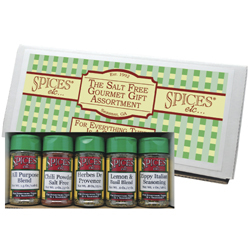 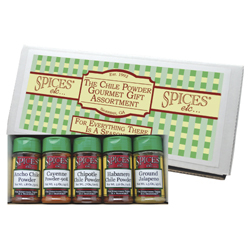 provides you with one of kind samplers and gift baskets for that special person in your life, who is a pro in the kitchen or even just beginning!